Steam and Condensate Equipment | Summit Valve and Controls | Summit Valve and Controls Inc. Heating of liquids and control of steam is the main goal of using steam and condensate equipment. Utilizing the equipment effectively will minimize energy costs and greenhouse gases. Boiler control techniques, if used effectively, can reduce operating costs and provide greater flexibility in plant management. 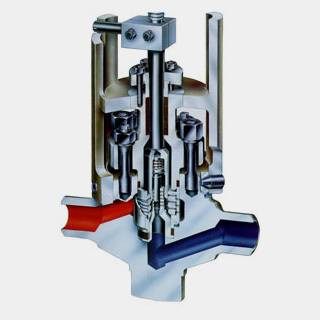 Continuous blow down valves are used to control a steady stream of a liquid. 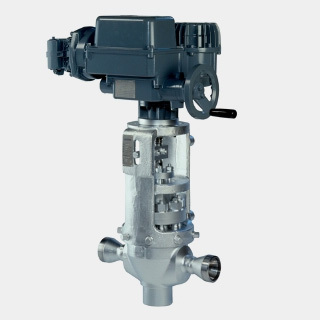 A pressure let-down valve assembly for handling pressurized liquids which contain abrasive solids including a valve adapted for handling such liquids and a flow reversal means for changing the direction of the flowing liquid. 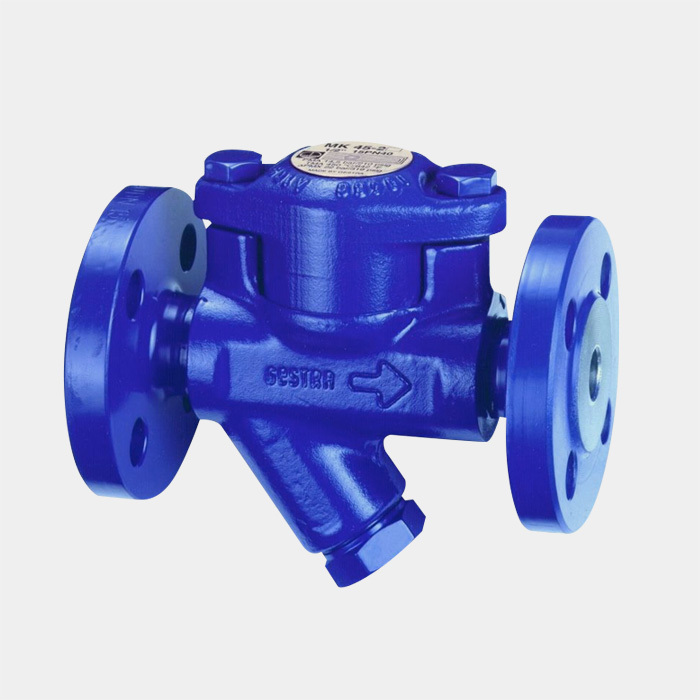 In steam traps, steam is trapped within heating equipment until it has surrendered all heat energy, at which point the condensate thereby formed must be immediately discharged.